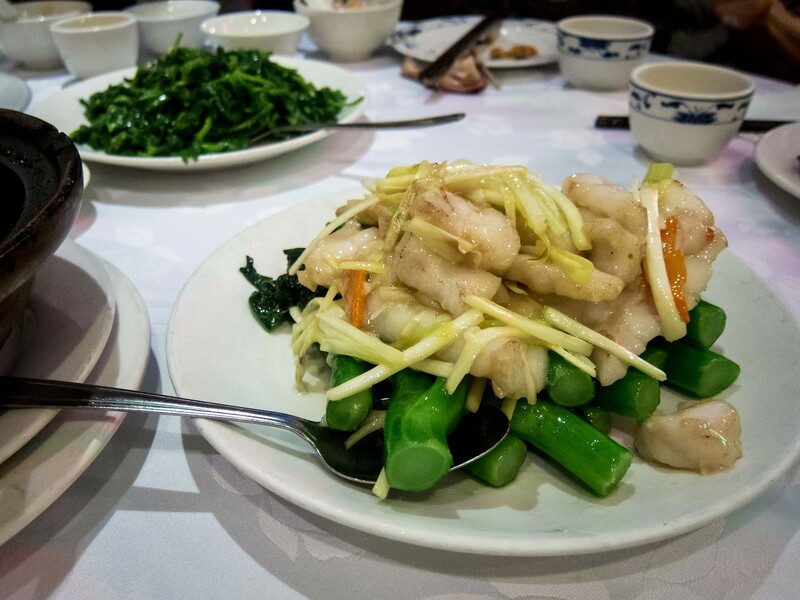 Maple Yip Seafood has been around for years and is well known for their Cantonese cuisine and Wintermelon Soup. The restaurant is hard to spot from the street and we made a few wrong turns before tracking it down. 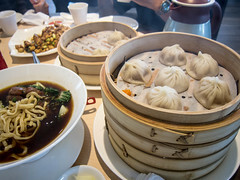 Turn into the first plaza on the southeast corner of Sheppard and Midland and you should spot Maple Yip tucked away in the far corner. Atmosphere: The fiance and I were having dinner with his family and our group of 5 was seated comfortably. 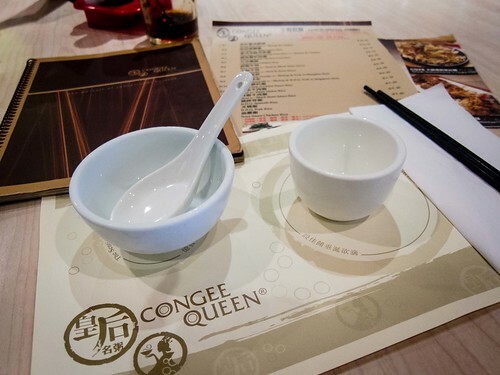 Tables were close and decor was worn but the restaurant felt comfortable, relaxed and filled with the scent of good Chinese food. Not a single table stayed empty that night and turnover was fast. Service: Albeit friendly, service felt rushed. Our server tried to clear plates that still had food, realized this and laughing, put the plate back. Once we were done, no one brought the bill or asked us to leave, but the servers did hover around our table. Overall, the service was what I expect from a busy Chinese restaurant. 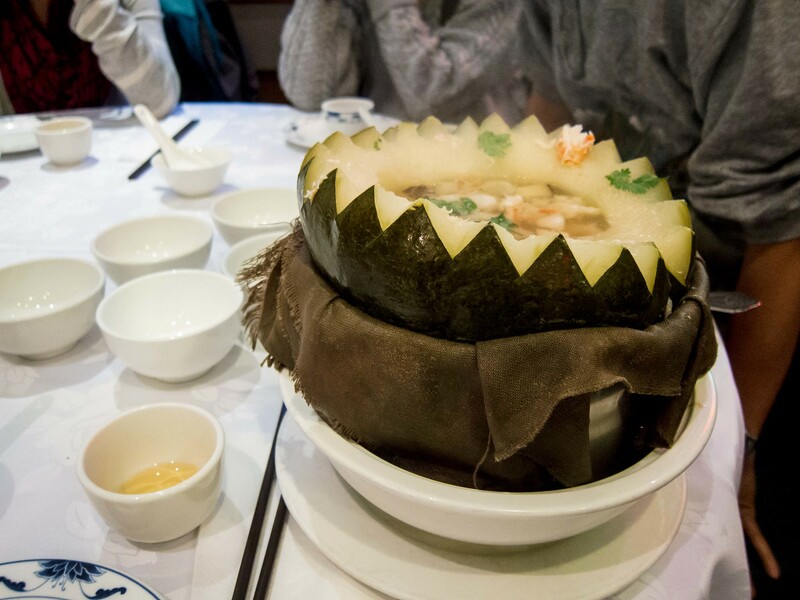 Food: In total, our table ordered 6 dishes including the Wintermelon Soup, which requires 24 hour notice. 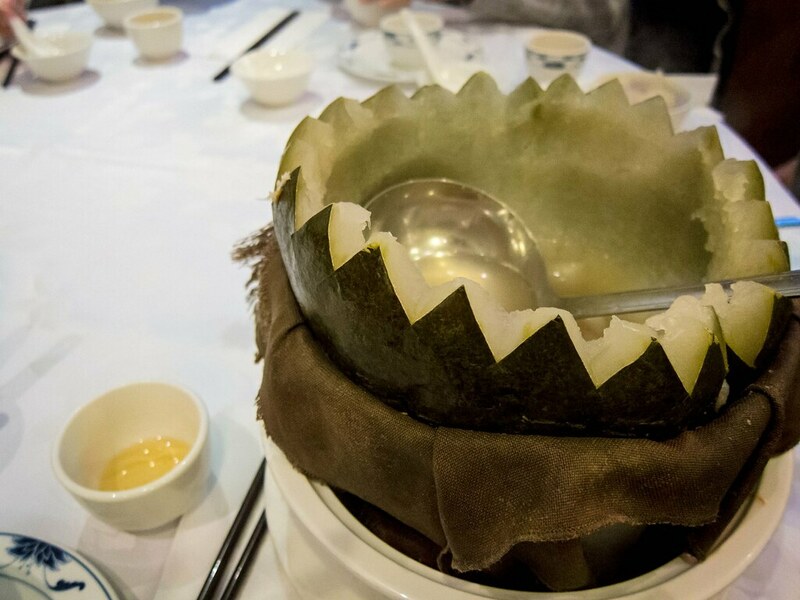 The soup is served in the wintermelon husk and the melon is scraped from the peel at the table. I would recommend taking the effort to order this soup as it was well done and full of crab, dried scallops and mushrooms. The flavours were rich and reminded me of my grandmother’s cooking. Next up was the crispy chicken with paper thin skin and moist meat, another solid dish. 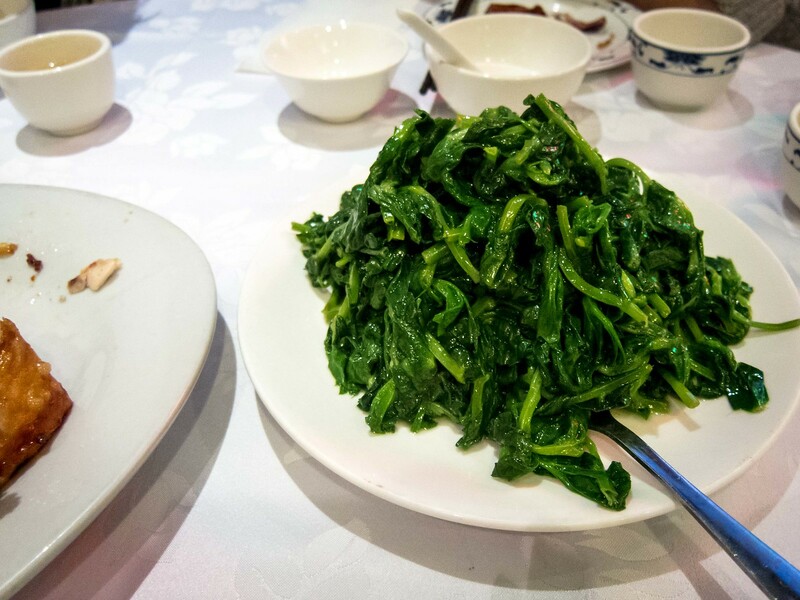 Our two vegetable dishes that night was fresh sauteed pea sprouts and eggplant hot pot. 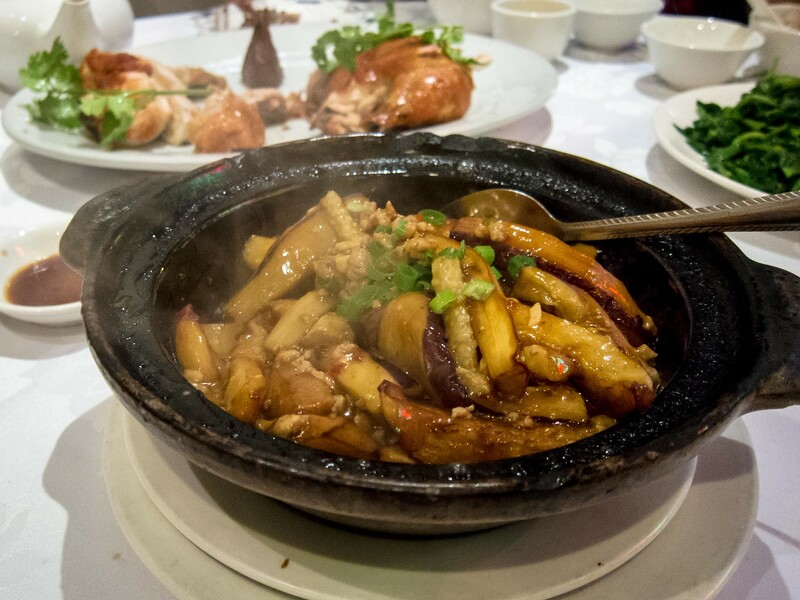 I was amazed with how much smokiness was captured in the eggplant, you can see the steam in the picture below. With Maple Yip being a seafood restaurant, we did try their fried fish fillets and the seafood crow’s nest. 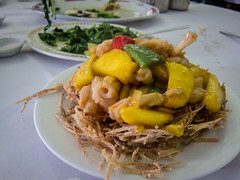 Personally, I would have liked the taro of the crow’s nest to be fried more, but The Fiance liked it as is. 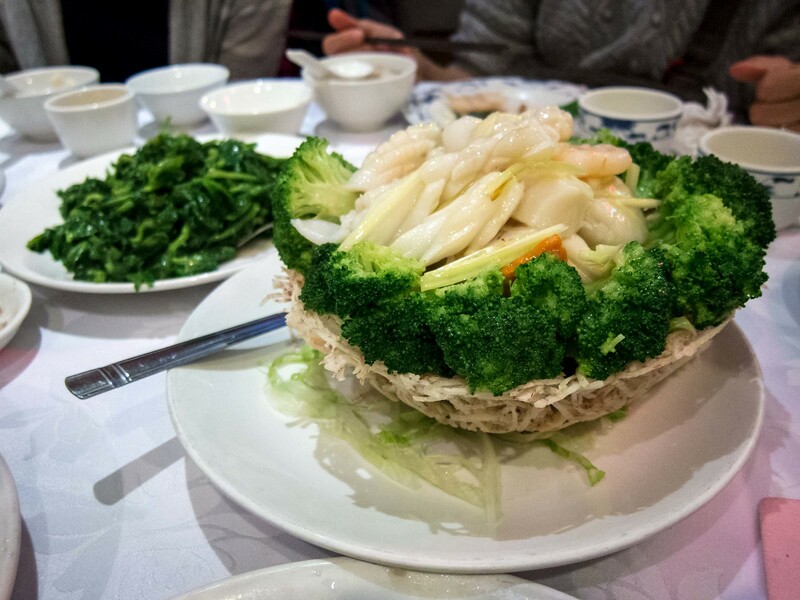 There was a generous portion of broccoli and the seafood was fresh, but a little bland. In general, I preferred the crow’s nest from Magic Wok. Another option was the beef crow’s nest, which lots of tables around us ordered and smelled amazing. I did like the fried fish fillets that were tender, cooked with lots of ginger and well seasoned. 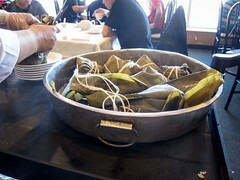 Overall, Maple Yip served up some great dishes. 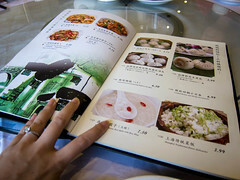 I’ll be back to try the fried pigeon, although it will be hard to resist the crispy chicken. 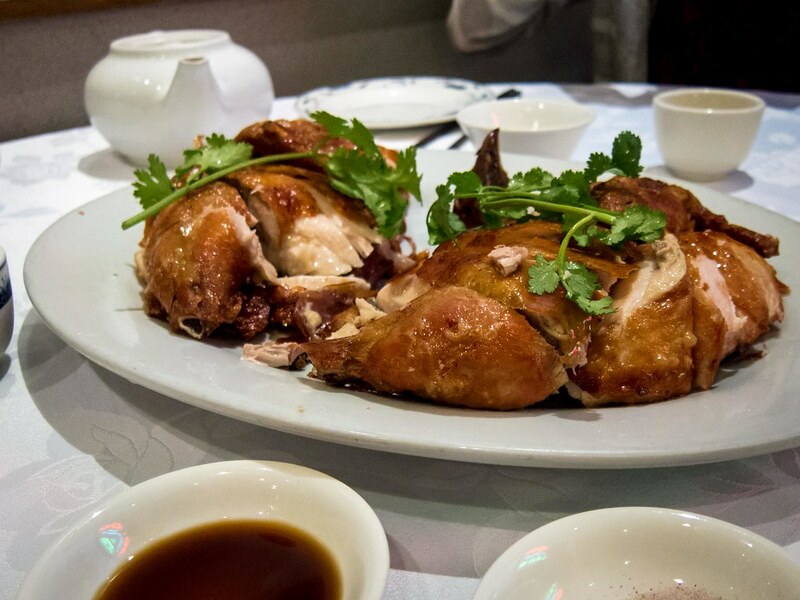 Then again, you can never have too much fried fowl in one meal.